Once an EB-5 investor has selected a project and made the necessary investment, he or she must complete Form I-526, Immigration Petition by Alien Entrepreneur, and submit it, along with all supporting documents, to U.S. Citizenship and Immigration Services (USCIS). USCIS will then evaluate Form I-526 and determine if the applicant is eligible for an EB-5 Visa. An EB-5 investor’s I-526 Petition must demonstrate that the minimum required capital was invested in a new commercial enterprise (NCE). For projects located within a targeted employment area (TEA), the minimum investment amount is $500,000. Projects not located in a TEA, however, require a minimum investment of $1,000,000. In order to meet USCIS requirements, the invested capital must also be considered “at risk” and irrevocably committed to the NCE. The EB-5 investor must also be able to clearly demonstrate on his or her I-526 Petition that the invested capital was obtained lawfully. The investor must trace the capital from its source—a salary, investment distribution, sale of property, etc.—to the NCE. Funds given to the investor must also be traced back to their source. If the investor earned money in the U.S. without the proper employment status, those funds cannot be invested since they are not considered lawfully obtained. An EB-5 investor’s I-526 Petition must demonstrate that the necessary amount of lawfully obtained capital was invested in an NCE. A new commercial enterprise is defined as a for-profit entity engaged in ongoing, lawful commercial business activity. The enterprise must have been established after November 29, 1990. Furthermore, the NCE can be structured in a number of ways (e.g., sole proprietorship, partnership, joint venture, corporation, etc. ), and it may be public or private. Investing in an NCE is not, by itself, sufficient for EB-5 Visa approval. USCIS requires that the NCE create at least 10 full-time jobs for each EB-5 investor involved. For those who make direct investments, these 10 positions must be created by the NCE itself, and they must be permanent, full time (at least 35 hours per week), and filled by W-2 employees. Positions filled by nonimmigrant aliens or the investor and his or her family cannot be counted toward the minimum job creation requirement. The investor’s I-526 Petition must demonstrate that at least 10 jobs have been or will be created. To demonstrate future job creation, the I-526 must include a clear description of the NCE’s hiring plan, including which positions will be created and when they will be filled. 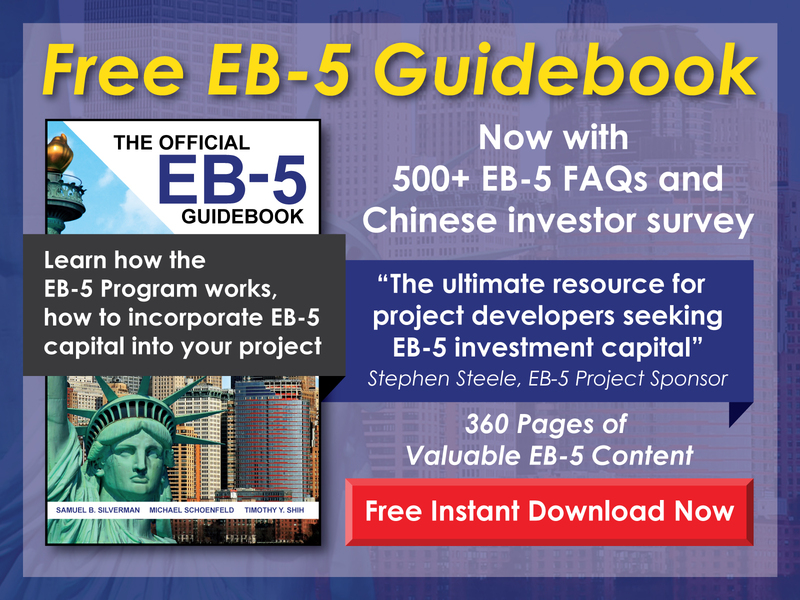 When sponsored by a regional center, an NCE must still create a minimum of 10 positions per EB-5 investor, and these must also be full-time, but they can be created either directly or indirectly. Indirect jobs are those created through the revenues of the NCE. Any indirect jobs counted toward an investor’s minimum job creation requirement must be demonstrated in the investor’s I-526 Petition through an economic report. In addition to demonstrating that a sufficient amount of lawfully obtained capital was invested in an NCE—and that the investment was responsible for the creation of 10 job positions—an I-526 Petition must demonstrate that the EB-5 investor is actively engaged in managing the NCE. Those who make direct investments in an NCE may manage the enterprise, act as a member of the entity’s Board of Directors, maintain voting control, or otherwise demonstrate day-to-day involvement with the business. Typically, NCEs sponsored by a regional center are structured as limited partnerships. 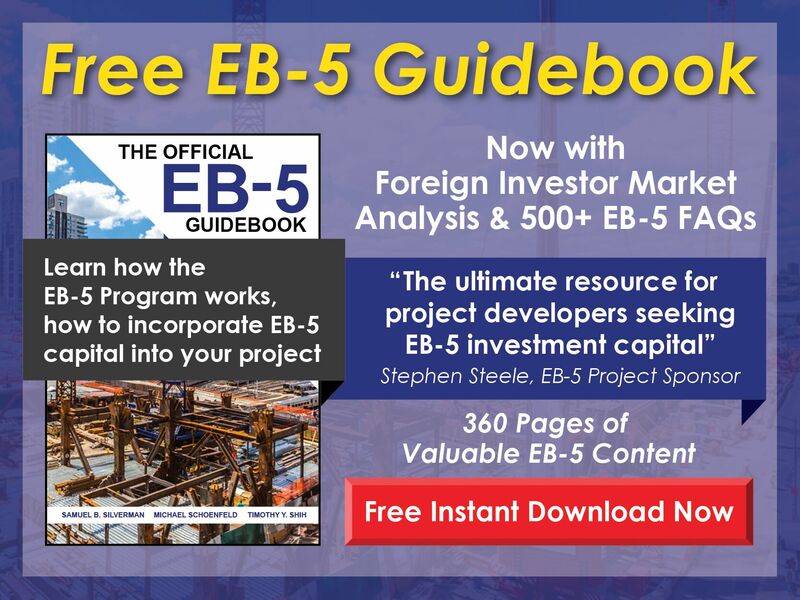 In such cases, an EB-5 investor is a limited partner, and within the framework of the Uniform Limited Partnership Act, he or she is considered sufficiently engaged in managing the NCE to satisfy the requirements of USCIS. The same applies for limited liability companies. USCIS should approve an I-526 Petition that clearly demonstrates the criteria listed above have been met. Once approved, the investor and his or her family can apply for their EB-5 Visas. EB-5 Visas grant foreign nationals conditional lawful permanent resident status for two years, at which time the investor must file Form I-829, Petition by Entrepreneur to Remove Conditions. This petition must clearly demonstrate that the applicant’s investment in the NCE was sustained for the two-year conditional period and that the necessary jobs were created.